Japanese knotweed is an incredibly persistent, invasive plant that can be found in gardens across the UK - Swansea included! 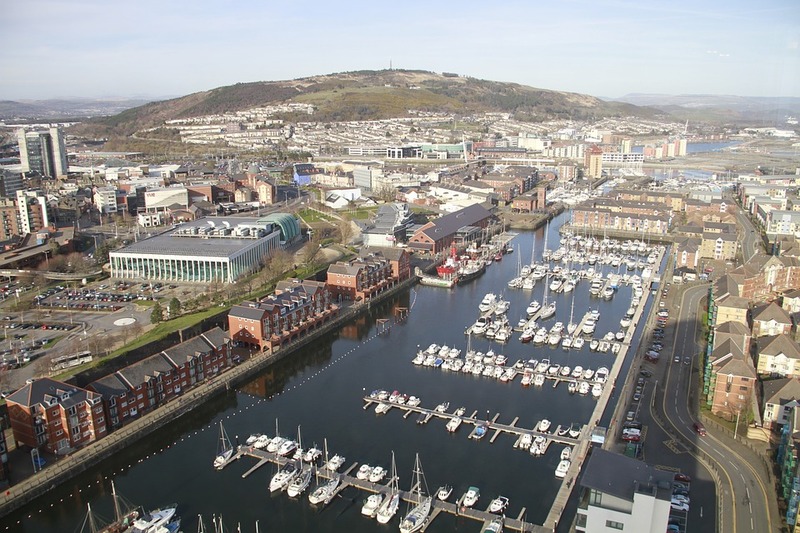 It tends to favour damp areas, so if you're walking around Swansea, it's likely that you'll see it cropping up on land near the pier, along embankments and in the hedgerows. Of course, seeing it grow in the wild and public areas of Swansea is fine - it's only when you suspect it might be encroaching on your own property that it becomes an urgent concern! Japanese knotweed will spread very quickly if you leave early signs untreated and although it favours damp areas, it can grow almost anywhere (nowhere is safe!). If you have a severe Japanese knotweed problem on your hands and you don't get it under control before it spreads, there are all kinds of nasty repercussions. You could be prosecuted, your property could be damaged or you could have real difficulties selling your home. I think I have Japanese Knotweed on my Swansea Property! Don't panic! Japanese knotweed can be incredibly difficult to get rid of, even tiny rhizomes left in the soil can sprout into a secondary infestation - but you don't need to tackle the problem on your own. Sit back, relax and let us deal with your Japanese knotweed problem! As Japanese knotweed specialists, we can help you identify, understand and effectively remove it before it spreads throughout your property and into the rest of Swansea! Luckily, we have a whole section of our site dedicated to Japanese knotweed, so to find out more, simply click the button below! If you have any questions about removing Japanese knotweed from your Swansea property, please don't hesitate to get in touch with us. We can be contacted via telephone on 029 2039 7554 or you can email us at sales@taylortwc.co.uk. Prosecution and a fine of up to £5,000! Japanese knotweed has a reputation for being incredibly persistent. 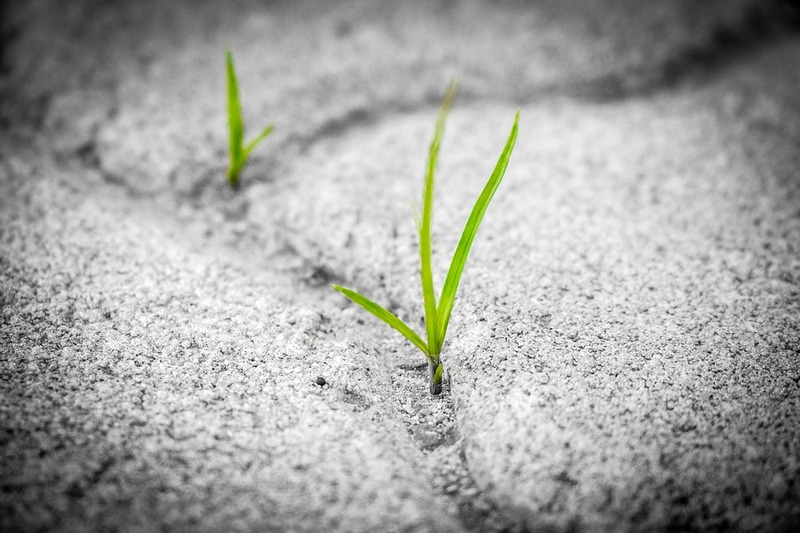 It tends to find a way around most conventional methods of weed control, so special care has to be taken to control or remove it properly before it spreads. Treat early signs of Japanese knotweed right away! Spotted Japanese Knotweed on Your Property? Dig up as much of the Japanese knotweed as you can. Leave the Japanese knotweed canes to dry out. Dispose of remains properly – rhizomes may survive the burning process. Cover it in a root barrier membrane so that it won’t be able to re-establish underground. Choose an area of your own land to bury the remains. Dig a hole at least 5m deep & bury. Request a FREE lawn survey & speak to our team about your Japanese knotweed problem. Arrange a date for us to attend your property. Sit back, relax & let us do the rest! To prevent Japanese knotweed from spreading you need to treat it sooner rather than later! Our Japanese knotweed team have over 15-years of experience in preventing Japanese knotweed from spreading – call Taylor Weed Control on 029 2039 7554 today! Let Japanese knotweed grow or spread into the wild. Allow Japanese knotweed to spread from your garden into neighbouring gardens. Failure to comply with either of these laws can lead to prosecution, a fine and/or imprisonment. Therefore, it is important that you put a proper plan of action in place if you do notice Japanese knotweed on your property. Currently, there are no regulations stating Japanese knotweed infestations need to be reported, however, reporting the problem & notifying neighbours can prompt them to check their own gardens for signs of Japanese knotweed and get the problem resolved quickly. Are there laws about treating Japanese knotweed? The most effective way of treating Japanese knotweed involves the use of pesticides. Anyone who chooses this method of treatment is bound by The Control of Pesticides Regulations 1986 to ensure that all the necessary precautions are made to protect other human beings, animals and plant life. Applying pesticides can be quite difficult for a gardening novice, particularly if the Japanese knotweed is in a high traffic family garden or near to an open water source. It's hard to know how much pesticide contamination is 'too much' if you've never treated invasive plants like this before. Here at Taylor Weed Control, we always recommend leaving the treatment of Japanese knotweed to the professionals. We have been dealing with this invasive plant for over a decade, so we can get the job done quickly and efficiently without damaging the surrounding environments. We can offer you a FREE, no obligation lawn survey to establish the extent of your Japanese knotweed problem, then we can treat it for you. This way, you won't have to concern yourself with the legalities of Japanese knotweed. Japanese knotweed is one of the most relentless plants that will happily invade and spread through your garden, causing lots of damage as it goes. But, it's not strong enough to force its way through solid concrete slabs or walls. That being said... Japanese knotweed is notorious for finding its way through small cracks and holes making it appear as though it has broken through all kinds of stony surfaces on its own! Like any other plant, Japanese knotweed needs sunlight and water to grow. This means that it will take advantage of any crack or hole big enough to fit a trickle of water or a ray of sunshine down! Japanese knotweed's complex root system will send new shoots out to all of these available places, which is why our problem with this weed is so widespread. Unfortunately, most people's efforts to eradicate the plant themselves do not work, simply because destroying the visible plant will barely impact the complex root system underground. To tackle Japanese knotweed efficiently, you really need an expert team to deal with the weed. Identifying Japanese knotweed can be a challenge on its own, you may have noticed some pesky weeds poking up through the paving around your garden. If you're not sure what they are, or how to get rid of them properly, contact us for a FREE lawn survey! Himalayan Balsam: What is it? How to get rid of it? Himalayan Balsam is an invasive plant with easily identifiable pink or white heart-shaped flowers, that was introduced to the UK in 1839. If you've ever wandered along a riverbank, pond or lake, we guarantee you will have seen it at least once! Himalayan balsam is a fairly common and widespread weed nowadays! The reason it's able to flourish as much as is it does is because it can survive in low-level light conditions where other plants would struggle. Generally, Himalayan balsam grows to just over 2 metres tall and can be seen flowering in the middle and end of summer. When the seeds are ready, the Himalayan balsam's seed pods explode violently, dispersing over 800 seeds per plant, no wonder we have such a rapidly expanding problem! If you want to try and control the Himalayan balsam yourself you can try cutting the plant back or pulling it up before it has a chance to seed. Of course, with Himalayan balsam growing incredibly tall and in difficult to reach places, this method can be time-consuming and often ineffective. Using this method, you'll be lucky if it takes no fewer than three years to completely get rid of the Himalayan balsam! If you need to use something that's much more likely to eradicate the problem quickly, weedkiller is the route to take. 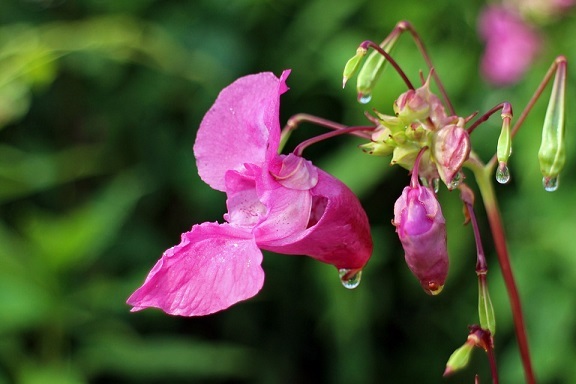 You could opt for a contact weedkiller which is applied directly to the weeds and is unlikely to harm other plants around the Himalayan balsam. Residual weed killers are less precise and can remain in the soil for a couple of weeks after you apply them. Because Himalayan balsam tends to grow in wet areas, special care needs to be taken when you apply any kind of weedkiller. If any weedkiller leaks into the water accidentally, it may pose a health and safety risk! Generally, the best way to choose a suitable weedkiller is to take some time to read the bottle before purchasing. 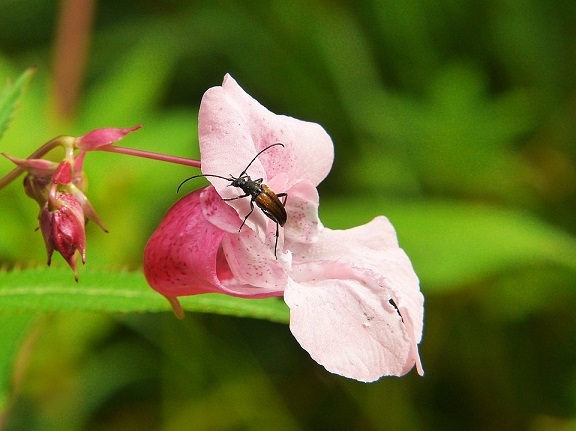 If you don't have the time (or will power) to browse the entire weedkiller aisle to deal with your Himalayan balsam problem, why not leave it to the professionals? Here at Taylor Weed Control, we can help you eliminate the Himalayan balsam in no time! We use techniques and weedkillers only available to industry professionals. click the button below to fill in our enquiry form, and we'll be in contact soon!